The Pentagon invoked a U.S. defense treaty with Japan and warned China on Saturday that its declaration of an air defense zone over the East China Sea is increasing the danger of military conflict. 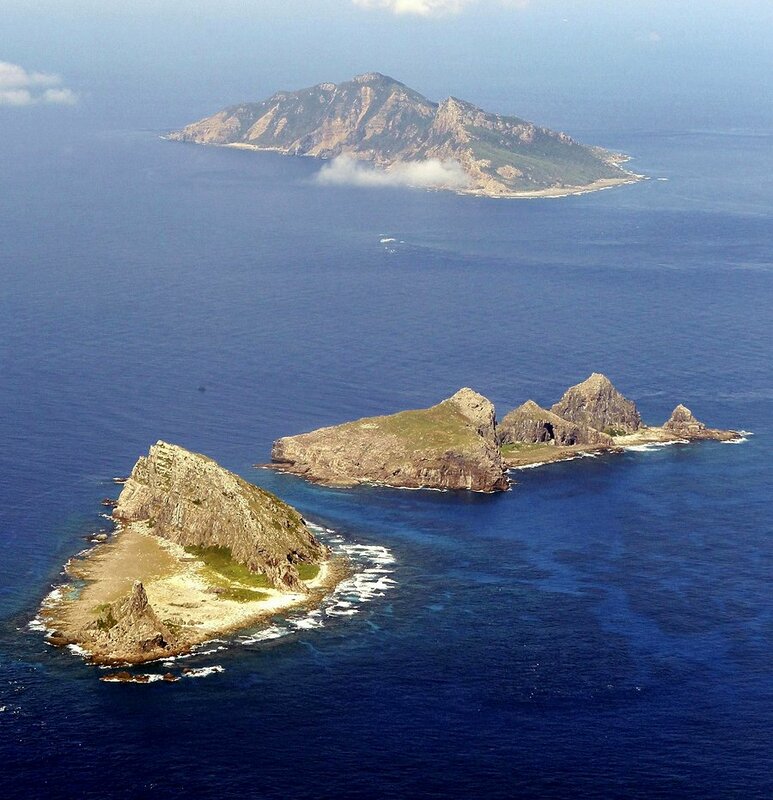 Both Secretary of State John Kerry and Defense Secretary Chuck Hagel issued statements late Saturday expressing “deep concern” over China’s creation of the air defense identification zone, or ADIZ, that extends over Japan’s Senkaku Islands, which China claims as its territory. Hagel then reaffirmed the U.S. military commitment to the 1952 U.S.-Japan Mutual Defense Treaty. “The United States reaffirms its longstanding policy that Article V of the U.S. Japan Mutual Defense Treaty applies to the Senkaku Islands,” Hagel said. 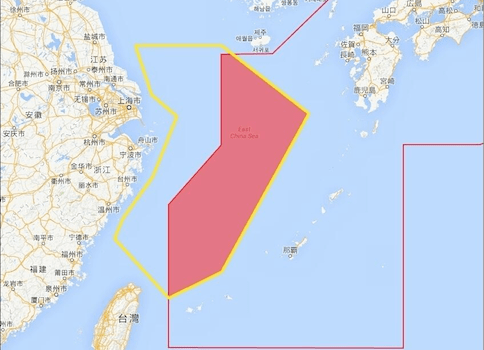 A reference to the defense treaty is the clearest sign that the Pentagon fears China will use the creation of a new air defense zone to block U.S. and Japanese aircraft or ships from passing through the zone that includes large areas of international waters. Two and a half years after the Fukashima tragedy Japan does not want to admit how serious it is, but it is obvious the drastic environmental implications are to follow, Harvey Wasserman, journalist and advocate for renewable energy, told RT. 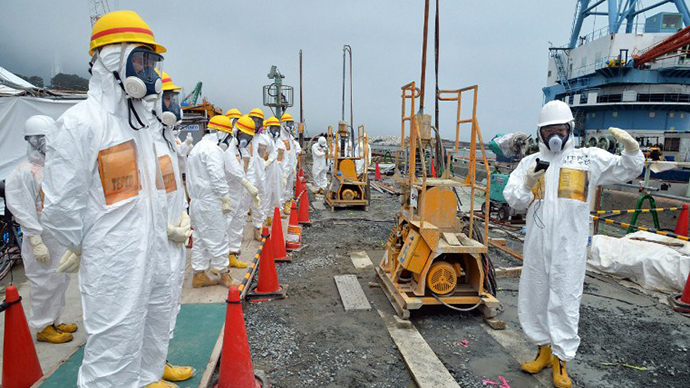 RT: Japanese officials have admitted a leak at Fukushima has been happening for two years and is worse than earlier thought. Why did it take so long to evaluate the actual repercussions of the tragedy and take decisive measures to tackle them? TOKYO—When a Japanese coast guard cutter spotted a small Chinese aircraft flying above disputed East China Sea islands in December, Japan’s air force scrambled eight F-15 fighter jets, but they reached the scene only after the intruder had left. Japan’s radar or surveillance planes had missed the low-flying aircraft entering what the nation considers its airspace, causing a delay in scrambling. 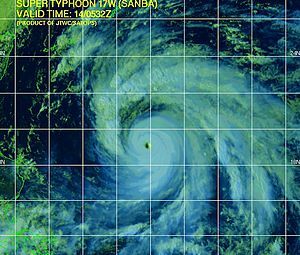 Satellite image of Super Typhoon Sanba Friday afternoon, local time, Sept. 14, 2012, is from the Joint Typhoon Warning Center (JTWC). Super Typhoon Sanba poses a growing threat to southwestern Japan and South Korea. As of Friday evening, local time, Sanba remains a super typhoon, the equivalent of a Category 5 hurricane, according to The Joint Typhoon Warning Center (JTWC). A super typhoon is a storm with maximum sustained winds of 150 mph or higher. The Japan Meteorological Agency estimates Sanba’s central pressure to fall to 26.58 inches (900 mb), which would allow Sanba’s strength to rank in between Hurricane Rita and Hurricane Katrina from the Atlantic. Only one typhoon in the western Pacific, Super Typhoon Megi, had a lower pressure in the past 10 years. Sanba’s movement to the north and northwest is expected to continue through at least Saturday. The projected path brings Sanba close to Okinawa, Japan, by Saturday night, local time. While the island is well-prepared for typhoons, damage, power outages and flooding are likely. 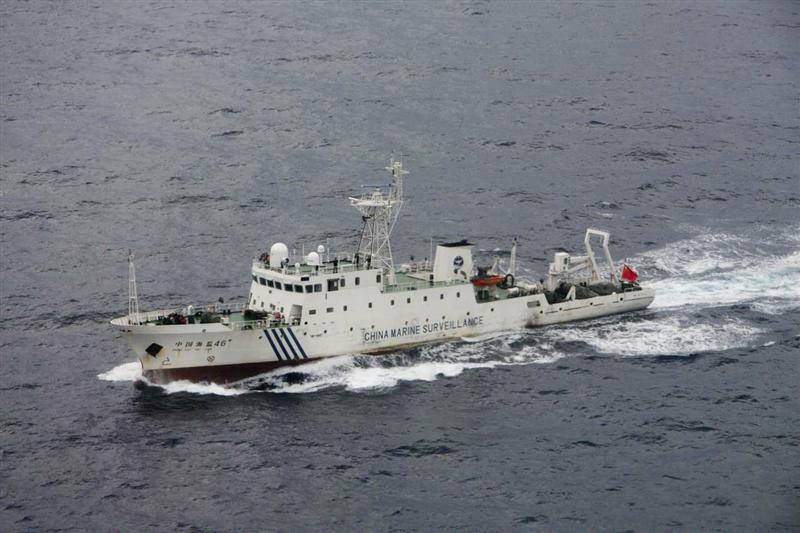 The status of two Chinese government ships sent to assert Beijing’s claim over Japanese-controlled islands in the East China Sea remained a mystery early Wednesday, with no word from either government on the ships’ whereabouts. China’s official news agency Xinhua reported that the two China Marine Surveillance ships “reached the waters around” the disputed islands Tuesday morning. It said the Chinese agency in charge of the vessels had a plan to safeguard Chinese sovereignty and would “take actions pending the development of the situation.” Since then, Chinese state media have been silent on the ships’ movements. Japanese officials also had no comment on the status of the Chinese government ships. Japan’s coast guard has confronted Chinese fisherman and nationalists in the waters of the archipelago several times in recent years. 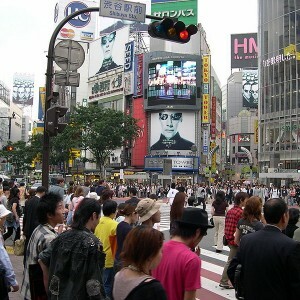 It was not clear if Japanese authorities were taking similar action this time.